Monty Don is a renowned gardening writer, BBC television presenter and the nation’s favourite and most respected gardener. Hear him speak about his life and travels visiting gardens all over the world, what really happens behind the scenes when filming, about how he made his own organic garden from a bare field and how understanding and working with nature enriches and empowers us all. 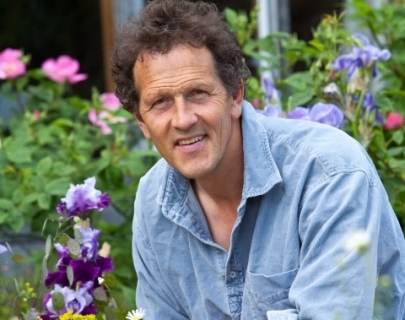 Monty’s TV credits include Gardeners’ World, The RHS Chelsea Flower Show, Big Dreams, Small Spaces, Real Gardens, Lost Gardens, Fork to Fork, Growing Out of Trouble, Around The World In 80 Gardens, My Dream Farm and Mastercrafts. And on BBC Radio 4 he presents Shared Planet.